The city lights have now become giant snowflakes. One by one, homes are adorned with lights, wreaths, mangers, Santas, and the words, "Merry Christmas!" The sounds of Christmas are being heard loud and clear, far and wide. Choirs are singing "Joy to the World!" "Silent Night" is heard in the background as shoppers walk through the stores to find that perfect gift for their loved ones. Jesus is now the topic of conversation. Jesus is now at the center for billions around the world. Jesus gets the attention and the praise he deserves. It is Christmas! Christmas is unlike any other holiday. Christmas brings out the best in almost everyone. Christmas is love, faith, and Jesus. Christmas is hope and peace. Christmas is gift-giving. Christmas is laughter. Christmas is family. Christmas is kindness and generosity and joy! Let me give you a new command: Love one another. In the same way I loved you, you love one another. This is how everyone will recognize that you are my disciples — when they see the love you have for each other (John 13:34-35 MSG). Living the Jesus life will help a child in May. 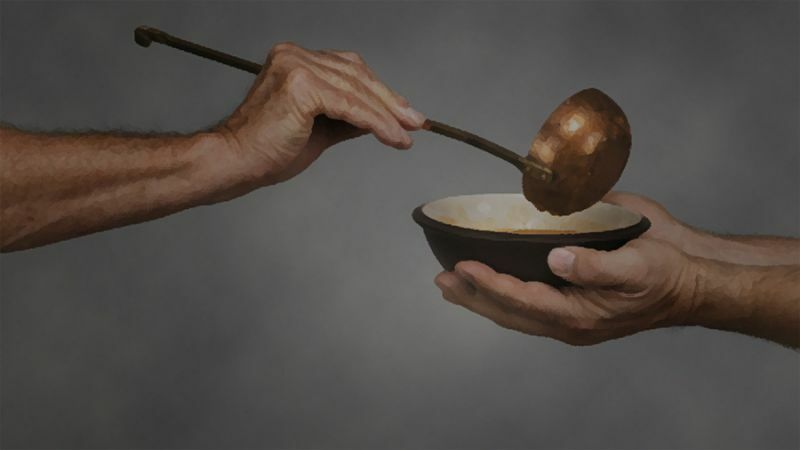 It will give food to the hungry in August. It will put clothes on someone in March. It will walk two or three miles with someone who is hurting in October. It will pray over someone who is struggling with sin in July. It will open the doors of opportunity to tell the Jesus story in April. The essence of Christmas is sharing and giving to those in need. We have a tendency to rally our givers together in December to bless those who are less fortunate. We can even be proud of what we have accomplished with our giving. However, when the New Year rolls around, we quickly forget those whom we helped in December, but need our help even more in January through November. If Christmas is celebrating Jesus, then we must also do it with the intention of telling them that his birth is so significant that it will change your life. The angel of the Lord told Joseph in a dream that the baby Mary was going to deliver would be the savior of the world. His name will be called Jesus because he will save everyone from sin. He asks us to continue his gift-giving through our lives of service, love, and ministry to others year round. This is how much God loved the world: He gave his Son, his one and only Son... (John 3:16 MSG). You see, at just the right time, when we were still powerless, Christ died for the ungodly. Very rarely will anyone die for a righteous person, though for a good person someone might possibly dare to die. But God demonstrates his own love for us in this: While we were still sinners, Christ died for us (Romans 5:6-8). God isn't a one-month giver out of the year; rather, he is continually seeking to ensure we have all that we need. 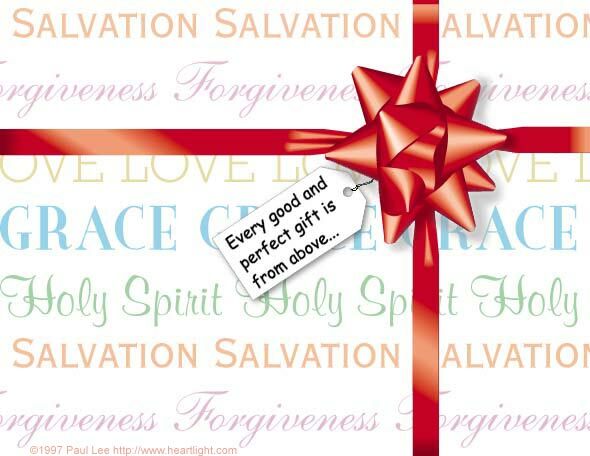 He asks us to continue his gift-giving through our lives of service, love, and ministry to others year round. He wants the world to know all year that his Son came to earth to bless and save them! It's the People, Not the Presents! "Christmas Can Bring Out the Best in Us!" by Brian McCutchen is licensed under a Creative Commons License. Heartlight encourages you to share this material with others in church bulletins, personal emails, and other non-commercial uses. Please see our Usage Guidelines for more information.